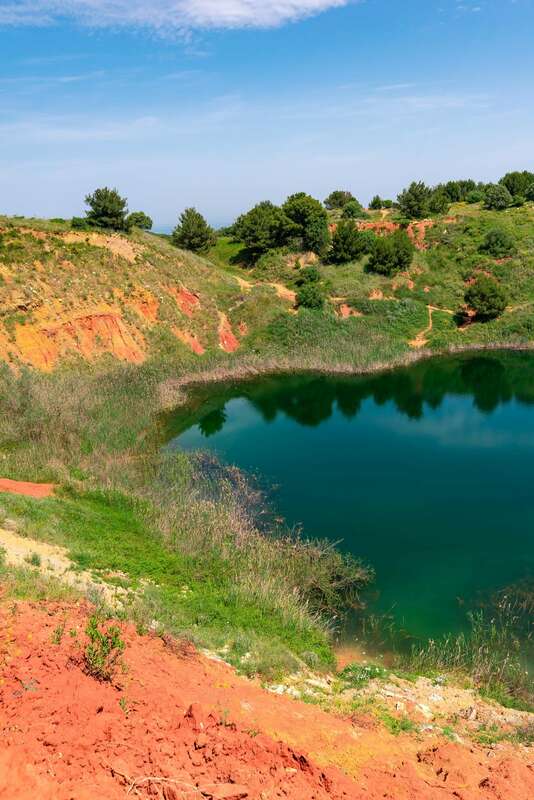 The Bauxite Cave of Otranto located in the low Salento, is a neglected Cave used between 1940 and 1976. 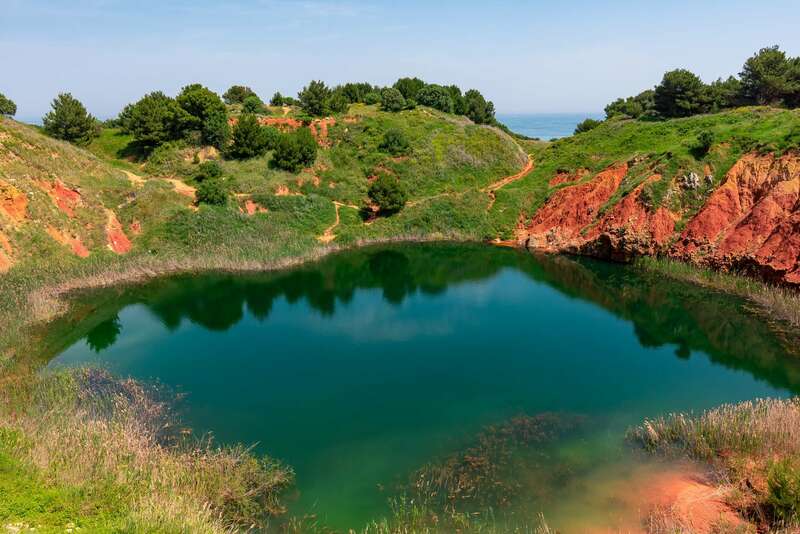 After that the Cave was completely abandoned and the nature took its own place. 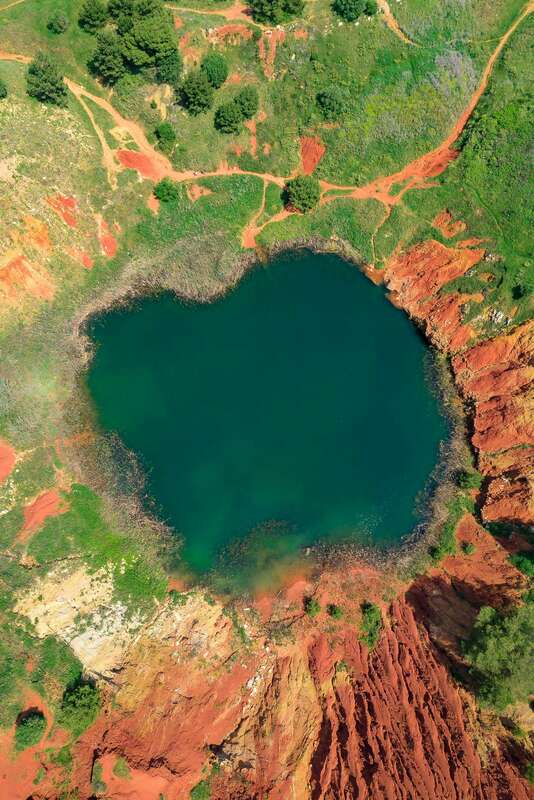 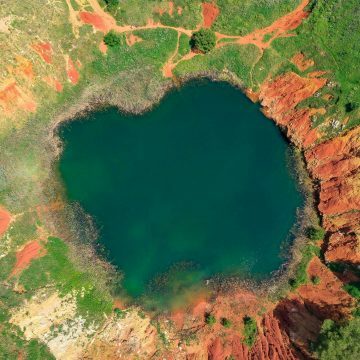 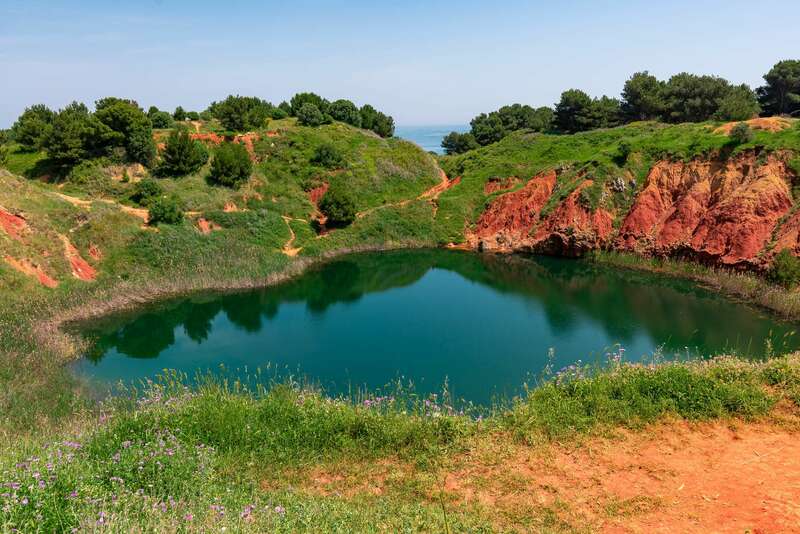 The intense emerald color lake is the peculiarity of the Bauxite Cave of Otranto. 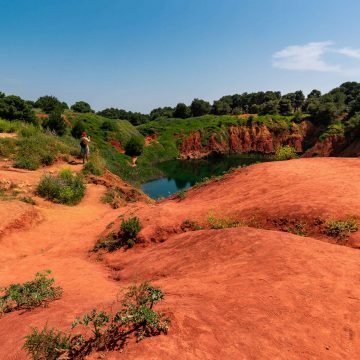 It is probably generated by the infiltrations from the aquifers nearby. 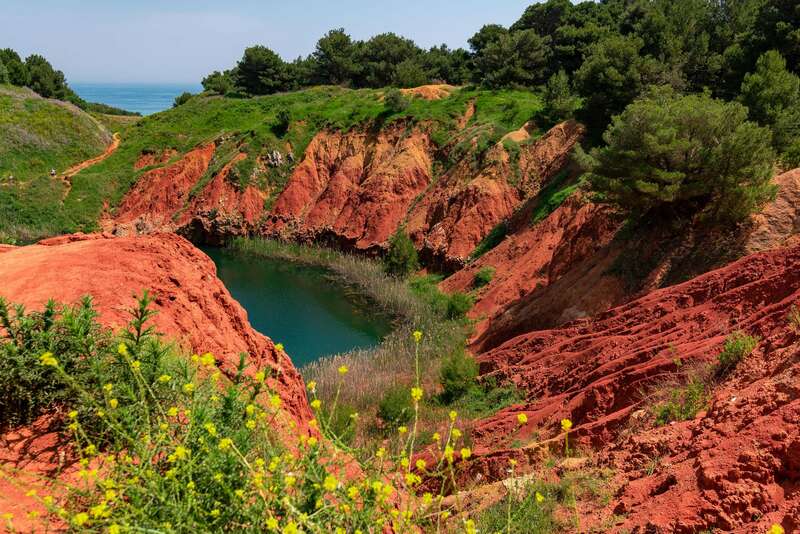 Into the Bauxite Cave of Otranto, the characteristic dark red color of the rocky walls is determined by the minerals contained in the Bauxite rock, which is the main element for aluminum composition. 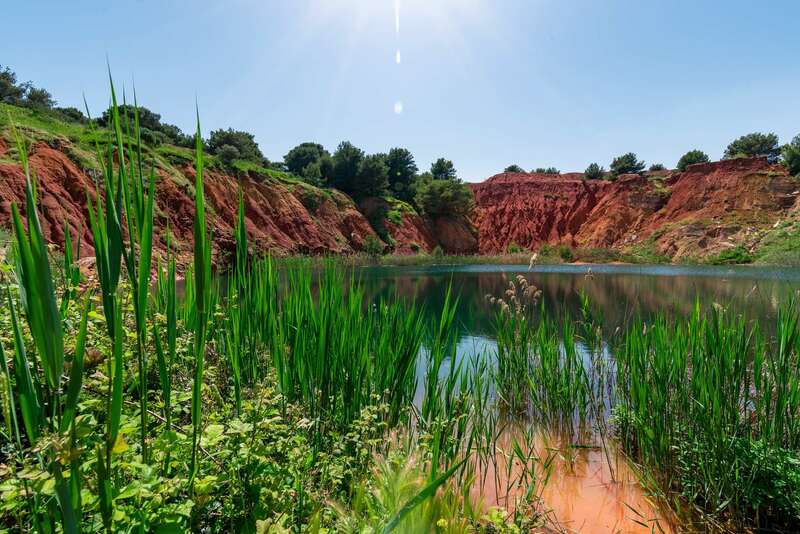 The strong green of the vegetation and the little lake is pulled out thanks to the great contrast developed with the red rocks. 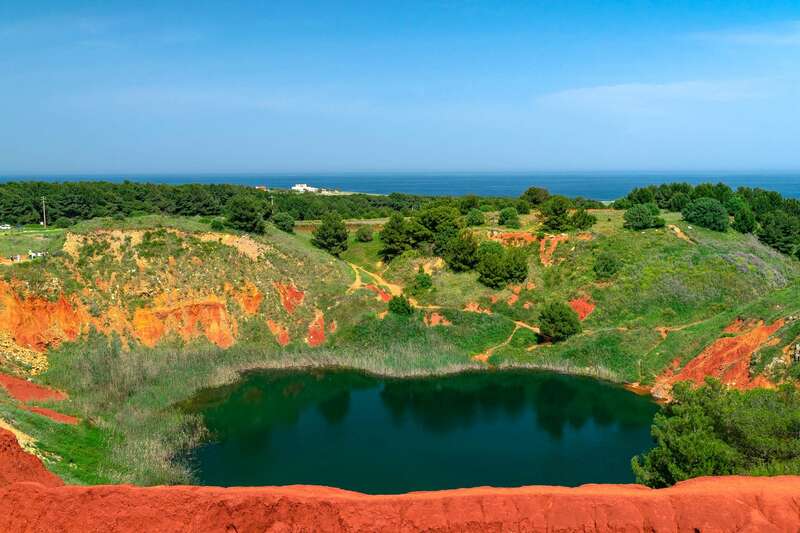 This incredible site is one of the main natural and uncontaminated attraction in the Salento area. 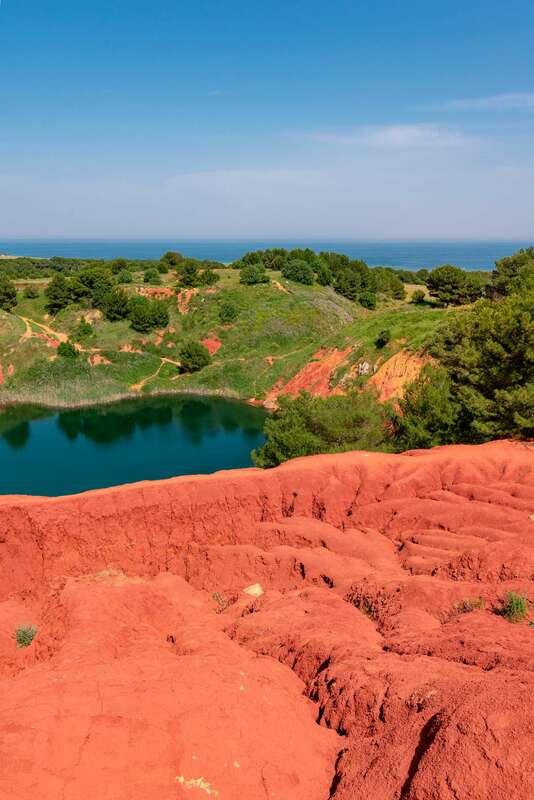 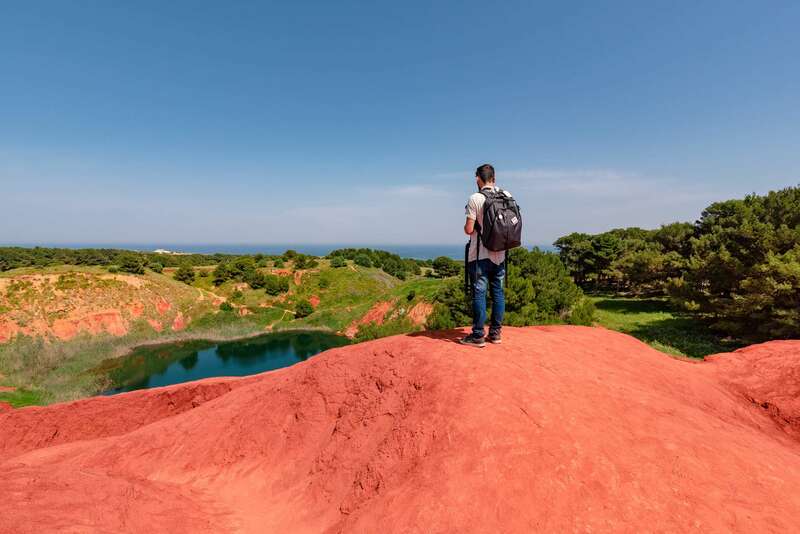 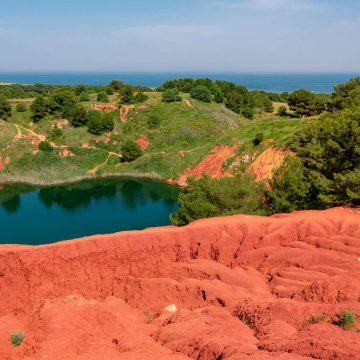 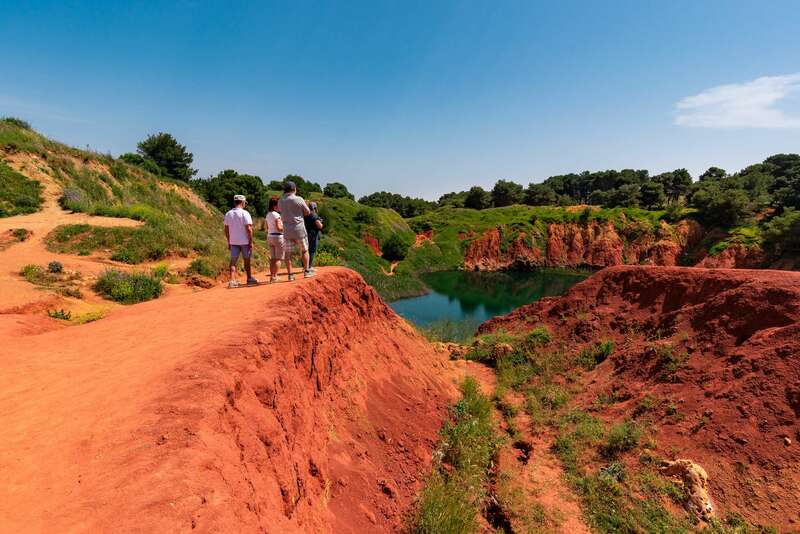 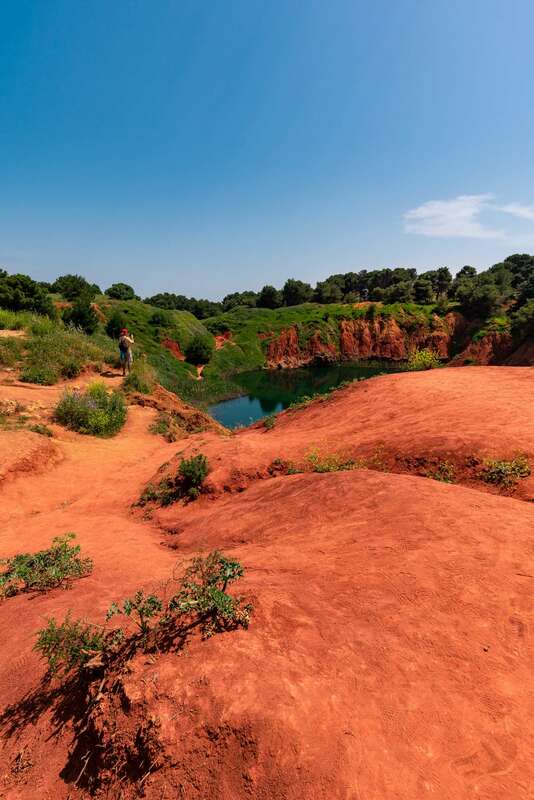 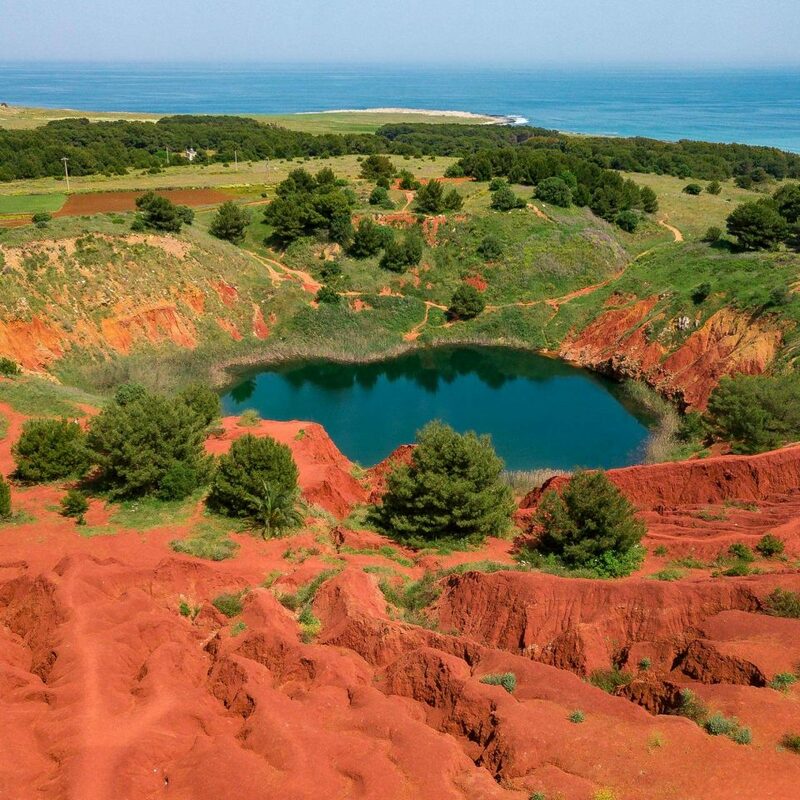 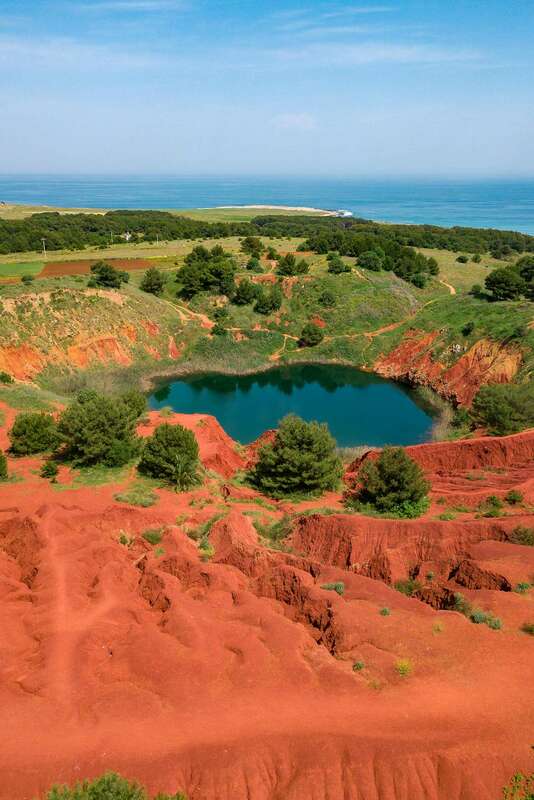 The Bauxite Cave of Otranto is a very distinctive hiking area, it is not so big area, but walking on the red dunes makes awesome emotions, it really seems to walk on Mars. 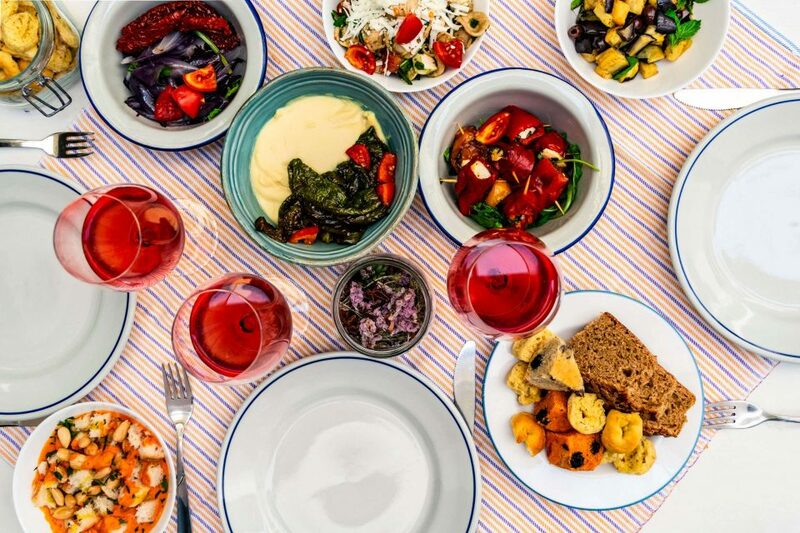 Quite close to the Bauxite Cave, the city of Otranto gives you the possibility to rest for a while in a typical restaurant, before to run towards the beach enjoying the beautiful Salento sea. 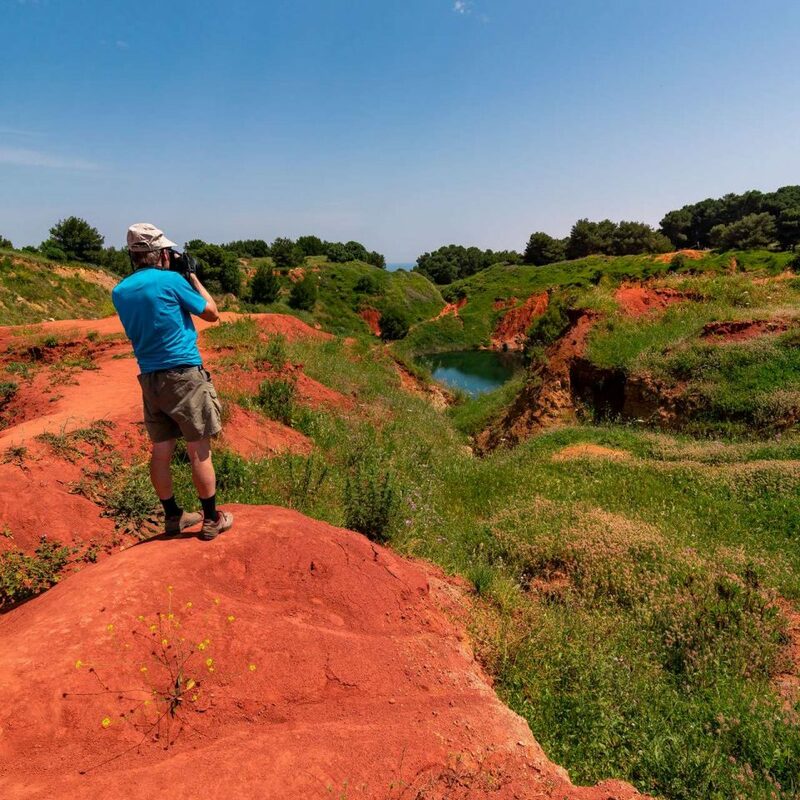 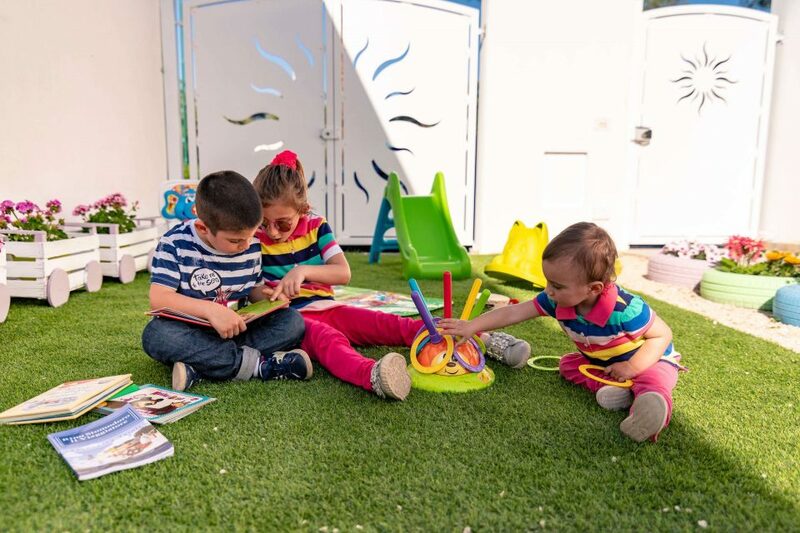 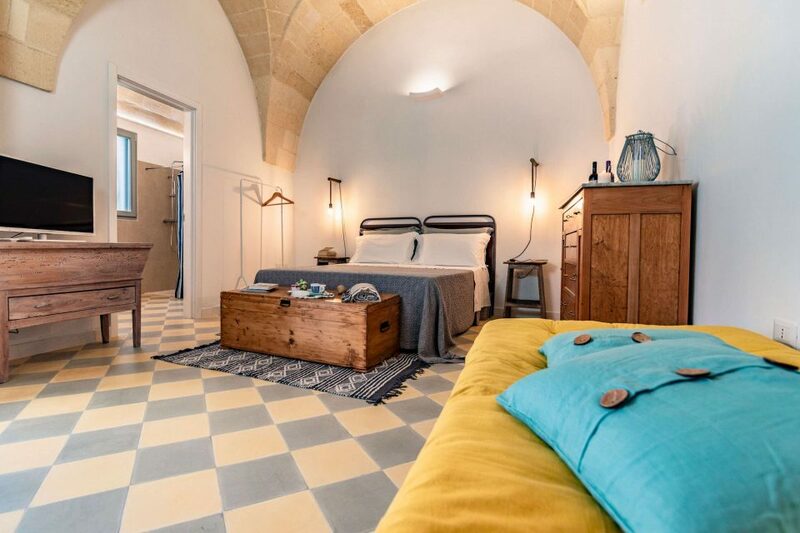 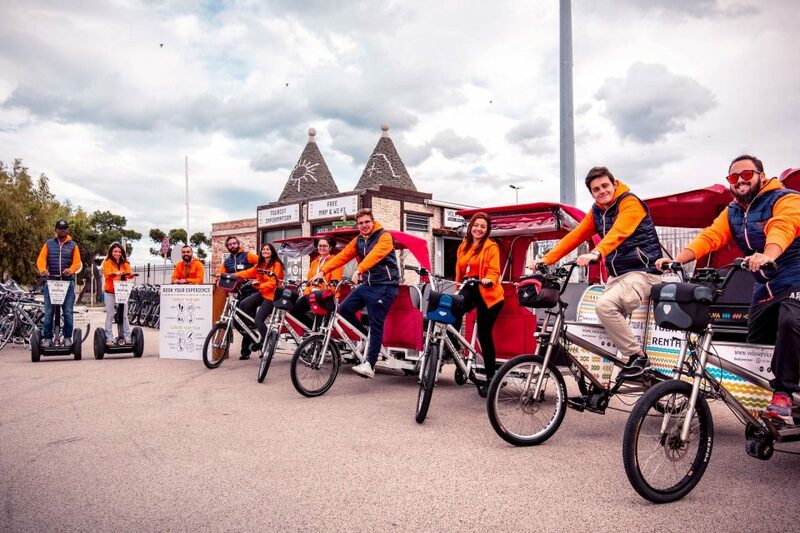 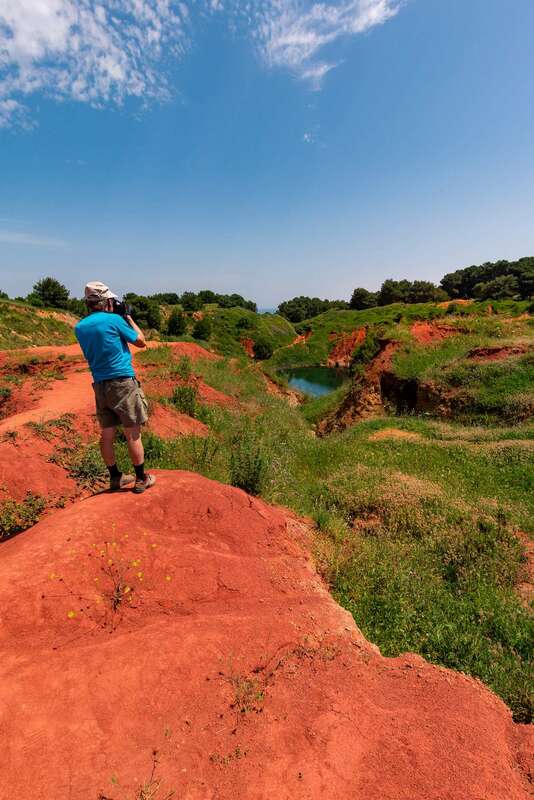 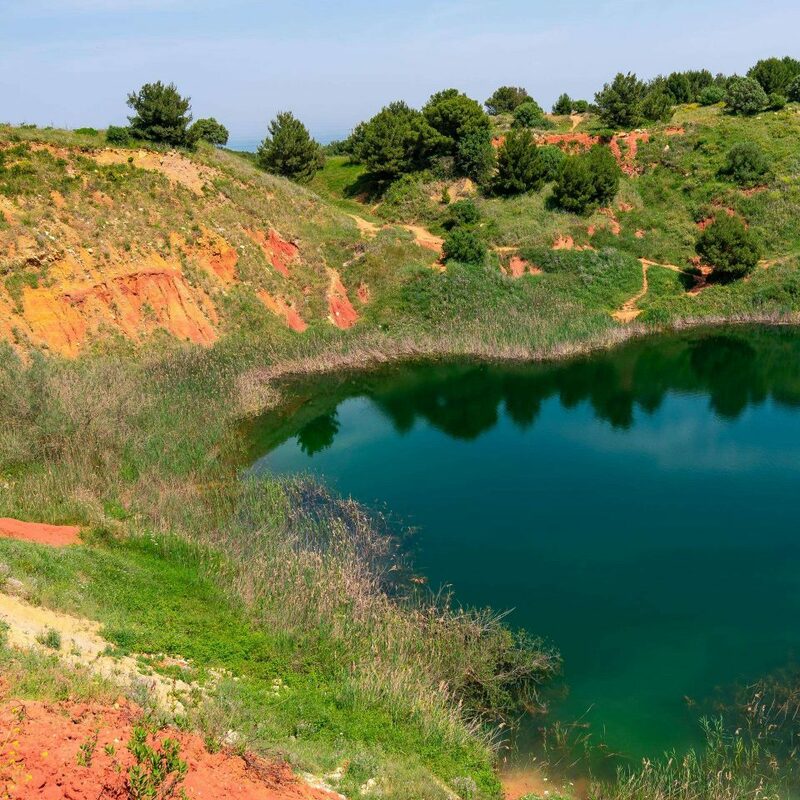 Unfortunately, none is actually taking care of this site, which means either that the nature is lush and uncontaminated, but also that there’s not a real Authority to contact to arrange a guide tour in the Bauxite Cave of Otranto. 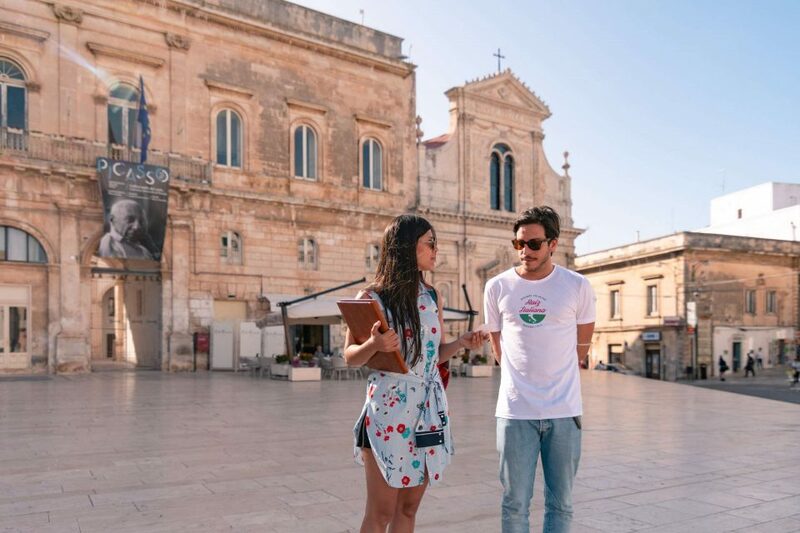 So, to have more information, please, contact the Otranto Municipality and the Touristic Info Point by the contact area below. In Puglia region there’s another amazing site like this one: Bauxite Cave of Spinazzola, located in the Land of Bari, accurately in the National Park of Alta Murgia. Visit the links to watch more about it.